The Coil is a unique collection of sounds based on the mother of all sawtooths - the sound of raw electricity. The Tesla Coil is one of the more innovative soundsources in Spectrasonics Omnisphere, and can be described as electric energy transformed into a playable musical instrument. for pop, edm and ambient. The sound of the Tesla Coil sounds a bit like a sawtooth. but is sharp like a razor and - at times - a bit unstable. Therefore, it's safe to say that this collection of sounds is set in a zone between the normal and the weird. It's like gravity is off by a few percent. Normal but not normal. 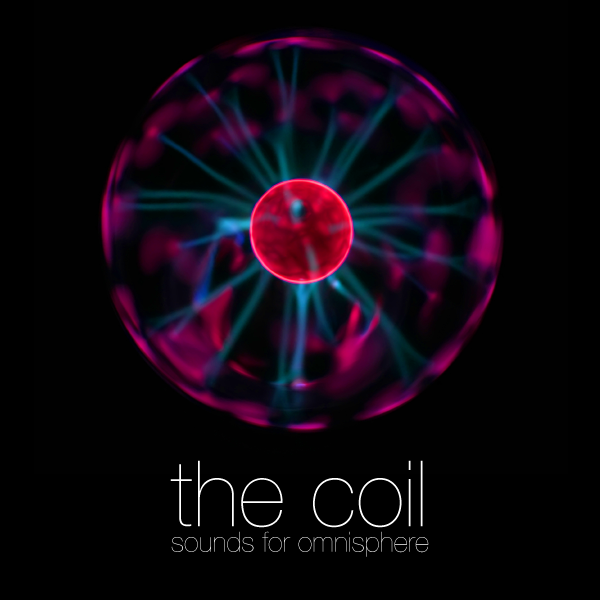 IMPORTANT - The Coil for Omnisphere is a soundset for the Spectrasonics Omnisphere synthesizer. This product requires a fully working copy of Omnisphere to work. This is not a sample set. Please check out the FAQ before buying.